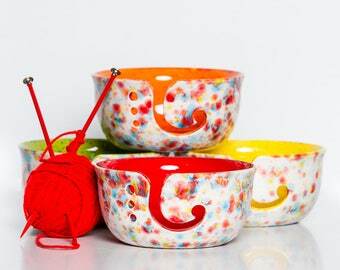 This yarn bowl looks great by itself, but for the crocheters and knitters, it is a lot handier. A well-made yarn bowl keeps yarn balls clean and flowing smoothly, allowing you to create more and worry less. 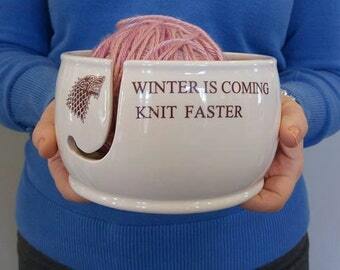 This makes a fantastic unique gift for your YARN FANS!! Knit, Crochet or Macrame Artists. 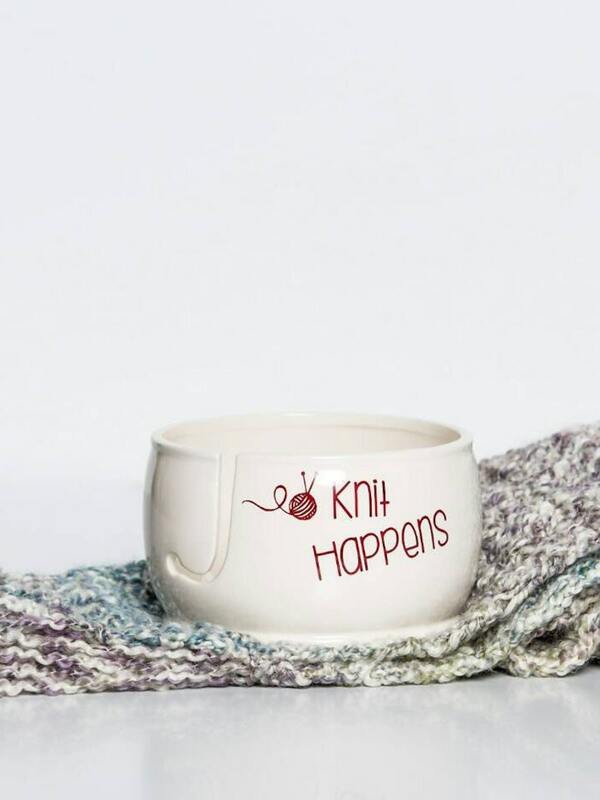 Every fiber artist loves a yarn bowl. All lettering is designed and cut in our studio and applied with high-quality vinyl. This was a gift for my sister in law who is an avid knitter and she absolutely loves it! 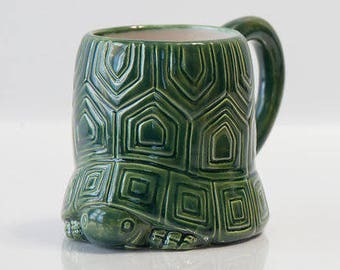 Got this as a gift for my sister in law and she loves it! Thanks so much! !